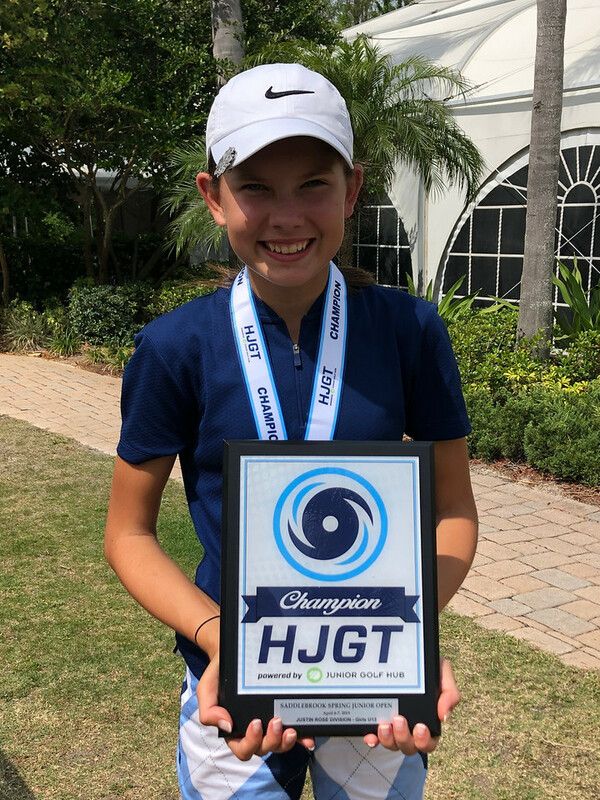 From Saturday, April 6 – Sunday, April 7, the Hurricane Junior Golf Tour held the Saddlebrook Spring Junior Open at Saddlebrok Resort in Wesley Chapel, FL. The tournament was made up of a 36-hole, two-day format and the field was made from five divisions that included the Tiger Woods Division Boys 16-18, Will Smith Division Boys 14-15, Ernie Els Division Boys 11-13, Justin Timberlake Division Girls 14-18, and the Justin Rose Division Girls 13 and Under. 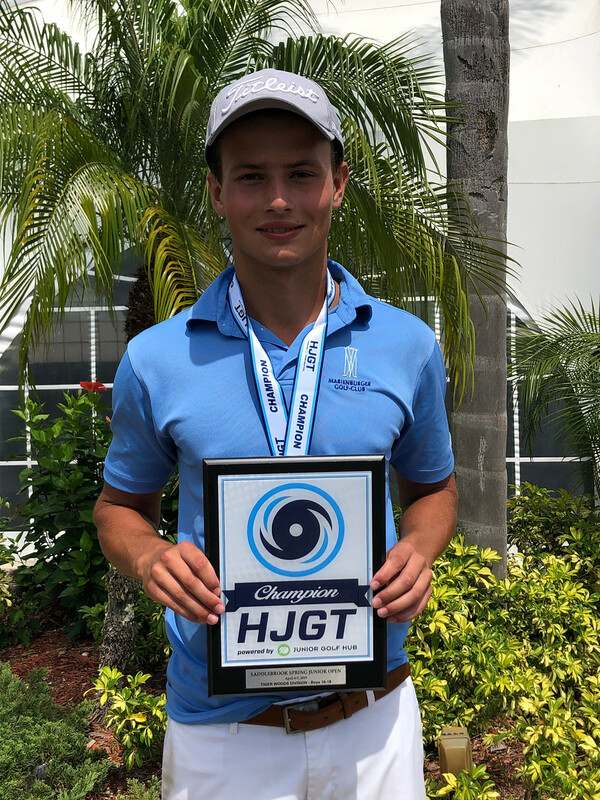 Consistent play both days Fynn Fenstermacher in Port St. Lucie, FL to win first place in the Tiger Woods Division, as he shot 71 and 72 over the weekend respectively. Just one stroke behind him held second-place finisher Matthew Chorches of West Hartford, CT. Chorches finished out the weekend with a two-day total of 144 strokes. Rounding out the division was a two-way tie for third. Brian (Taehoon) Park of Gyeonngi-do, Republic of Korea and Phoomintr Kaewvichien of Florida both finished with 148 strokes. It was a tight race in the Will Smith Division, but Alex Long of Toronto, Canada earned with gold with a two-day total of 145 strokes. Just one stroke shy of first was Armand Loscalzo of Tampa, FL. There was another two-way tie for the bronze. Both Beni Long of Toronto, Canada and Anthony Chen of Wesley Chapel, FL finished with 148 strokes. 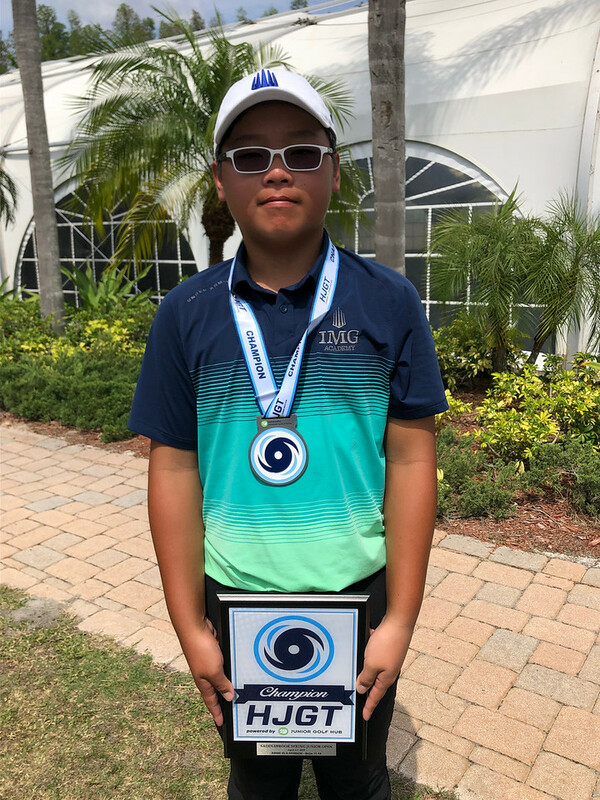 Frank Wu of China was the champion of the Ernie Els Division, as he finished with 150 strokes over the two-day tournament. Ethan Keys of Wesley Chapel, FL earned second with 160 strokes. Just four strokes behind Keys was third-place finisher Michael Yesbeck of Middleton, WI. The competition was fierce in the Justin Timberlake Division, as there was a champion and a two-way tie for the silver. Mariana Mesones of Welsey Chapel, FL won her division with 141 strokes. Karolina Krasova of Ricany, Czech Republic and Suwarin Yordin of Florida tied for second, as they both finished with 152 strokes. 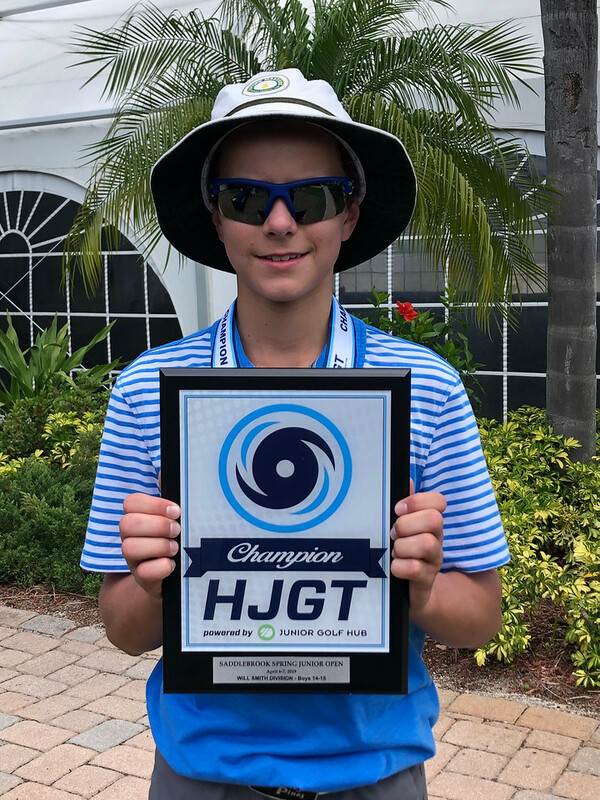 Addison Klonowski of Naples, FL captured the first-place finish in the Justin Rose Division with a two-day total of 142 strokes. 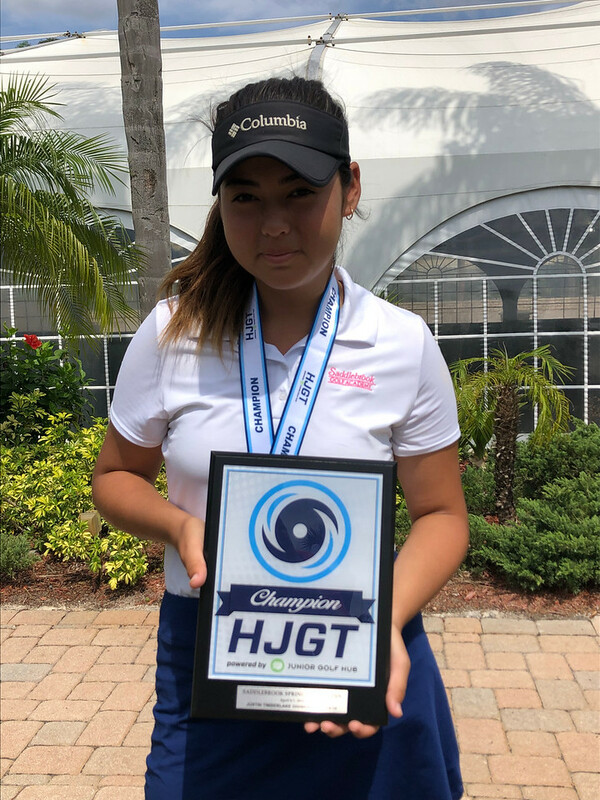 Right behind her fell second-place finisher Chloe Chang of Sarasota, FL with 155 strokes. Just one stroke shy of the silver was McKenna Murphy of Stanford, FL with 156 strokes.